Snapchat is by and large a messaging application that’s dominated by high school and college-aged students but that distinction appears to be diminishing. According to analytics firm comScore, roughly 67.5 percent of smartphone users between the ages of 18 and 24 are on Snapchat. The report further found that 38 percent of smartphone users ages 25 to 34 use the service, as do 14 percent of those ages 35 and older. Just three years ago, these figures were just five and two percent, respectively. 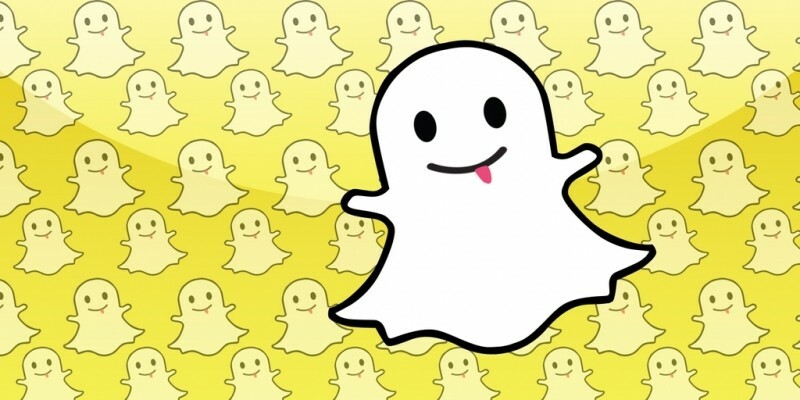 A spokesperson for Snapchat said their community enjoys having their parents on Snapchat because it’s a really fast and fun way to communicate, adding that they don’t have the public likes and comments that often make for awkward moments found on traditional social media. The Wall Street Journal correctly compares the trend to what happened when parents jumped on the Facebook bandwagon years after college students embraced it. Facebook chief Mark Zuckerberg acknowledged the movement in 2013, saying they’d lost their coolness factor. That realization hasn’t exactly hurt Facebook as it currently has roughly 1.6 billion users and generated $3.7 billion in profit last year. As analyst Gene Munster from Piper Jaffray notes, you’ve got to be appealing to more age groups in order to really get true growth that can be monetized. The fact that Snapchat is more private than traditional social networks may be a double-edge sword, however, as it could prevent the app from becoming a major titan like Facebook.